At Azzi Academy, our mission is to help players build confidence through sport, and we design every camp session, every clinic and every lesson with that goal in mind. That means teaching not only the fundamentals of the game, but also the life skills that encourage every player to be their very best. Whether you are a beginner or an elite player, we have a program for you. Azzi Academy was founded in the Bay Area by Olympic Gold Medalist Jennifer Azzi, and is focused on growing the game across the globe. We believe sport has the power to connect people, unite communities and strengthen the world. 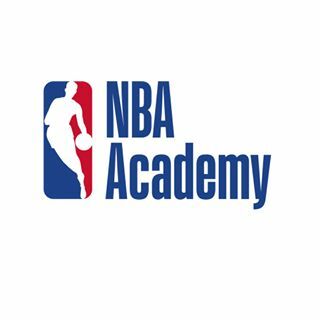 Founded in 2008, Azzi Academy provides a 360-degree approach to the development of every athlete by focusing on overall skills and position development, leadership and life skills.